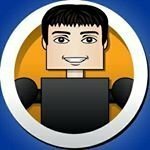 Starting this month, I will be doing a small run of custom Minimates each month and selling them. The character selection is up to me, since it is based on availability of parts and how much time I have available. Plus I want to make characters that I am passionate about. 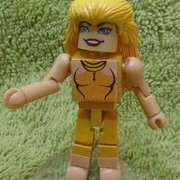 I have 6 customs planned, and 5 of them are Marvel characters. I will make one custom first and put up preorders, and then I will finish the run and ship the orders. This is completely separate from the toy store - this is more of a personal project. I will update this thread when a new custom is up for preorder, and I will also post on the MMV Facebook page and my Instagram page. 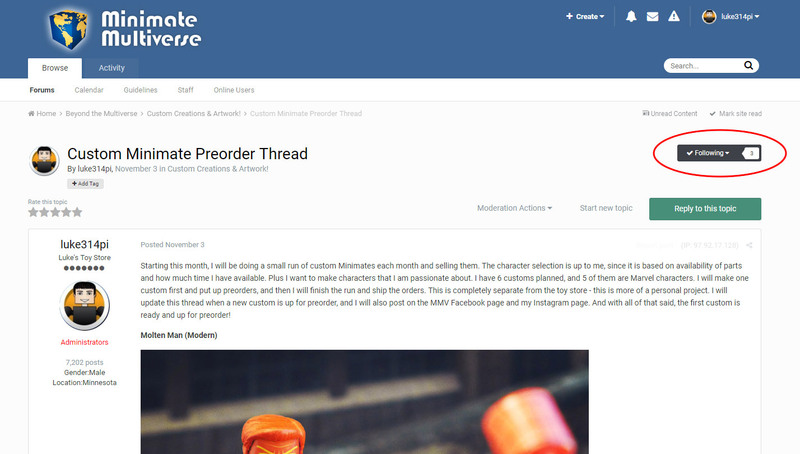 And with all of that said, the first custom is ready and up for preorder! Great idea Luke! Let me know if you ever need any specific parts for a project, as I've got way too many and would be more than happy to send you some, if I have them. I will certainly be participating! And, you know, I hope you do take requests and suggestions at some point. I will keep that in mind, thanks! For most of these I am trying to do runs of 20 at a time. 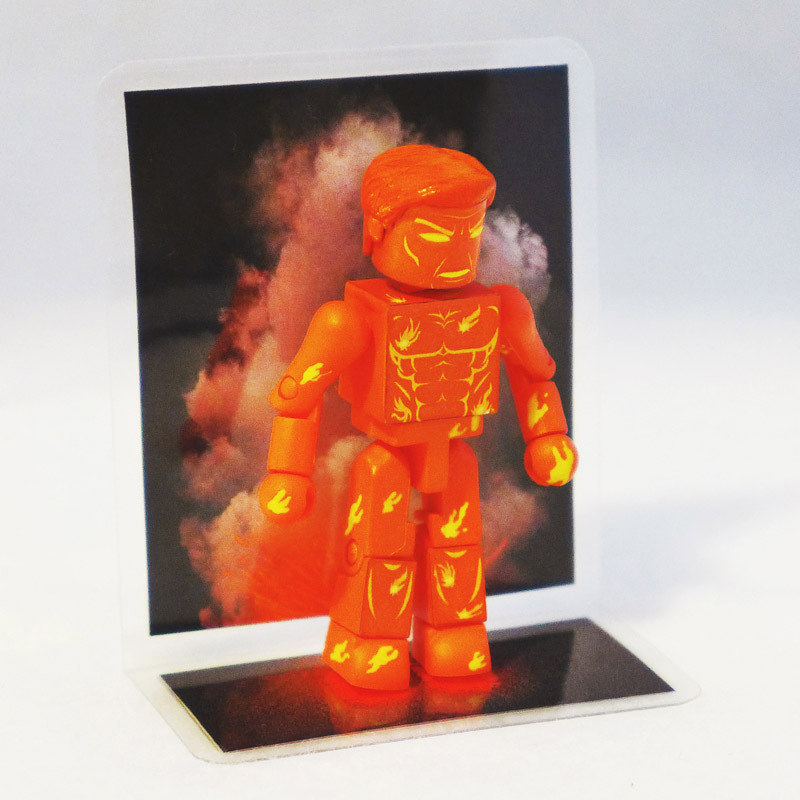 And Molten Man is sold out! I sent out invoices and I will be finishing this run over the next 2-3 weeks. I will put my next custom up for preorder the first week of December. I would start to drop hints, except that I am still sorting out who the 2nd custom will be. Aw man I shouldn't have slept on him! I'll be more on the ball next time. 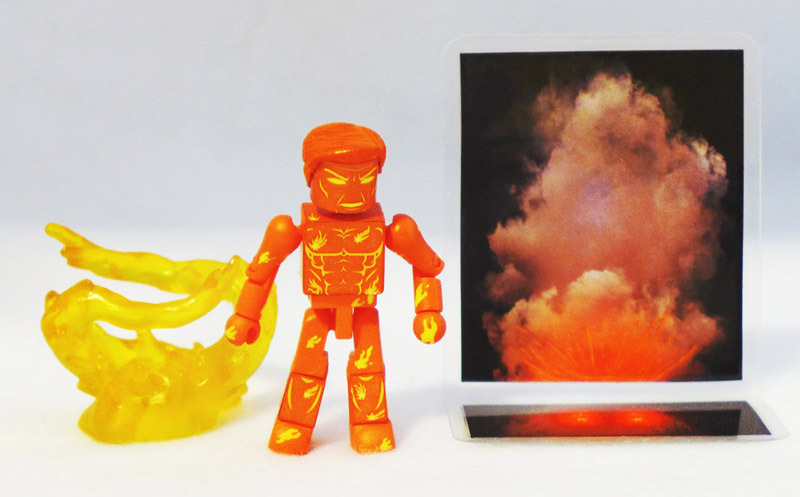 Molten Man is finished and is now shipping. I was wondering why I got a shipping notice from you when all my orders have arrived. The tray and glasses sold me. 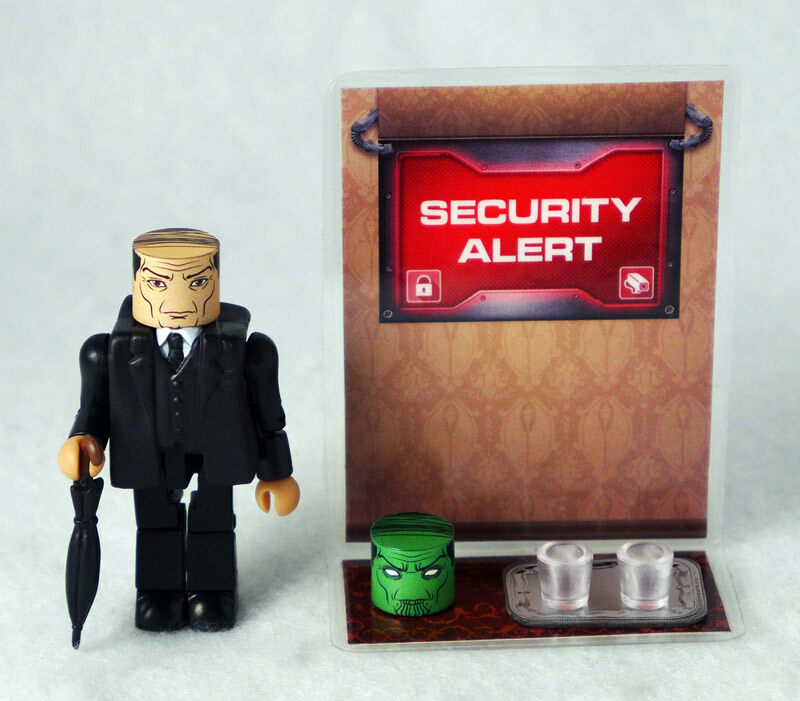 I'll have to throw in one of those chalices for when Thor's in the mansion. I thought I had bought some wine glasses too, but I couldn't find them today. If they turn up, I will include one of those too. 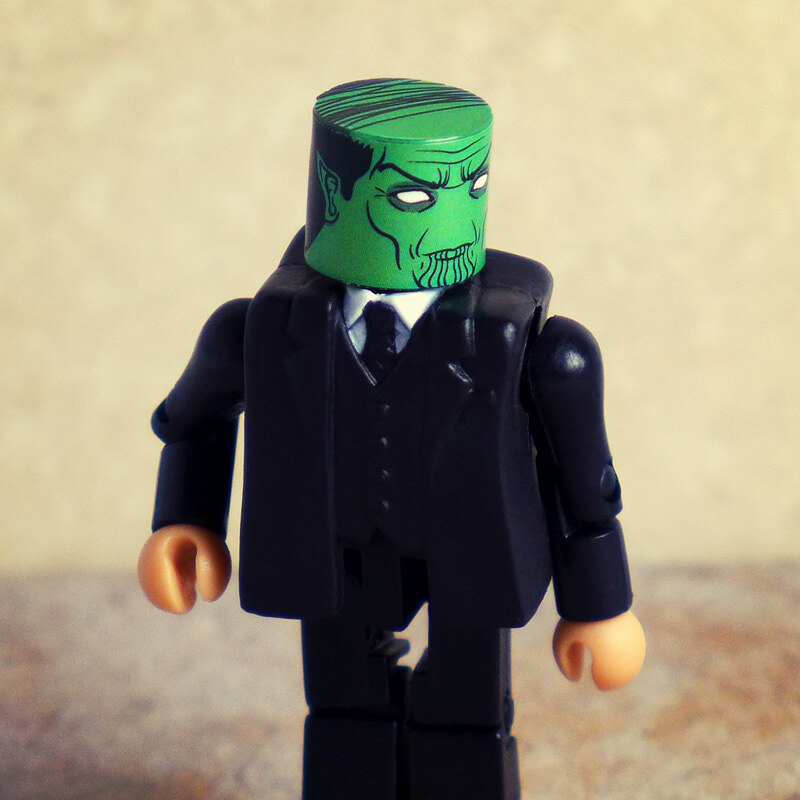 The alternate Skrull head sold me. I am bummed I didn’t even know this thread existed until about 10 hours ago. 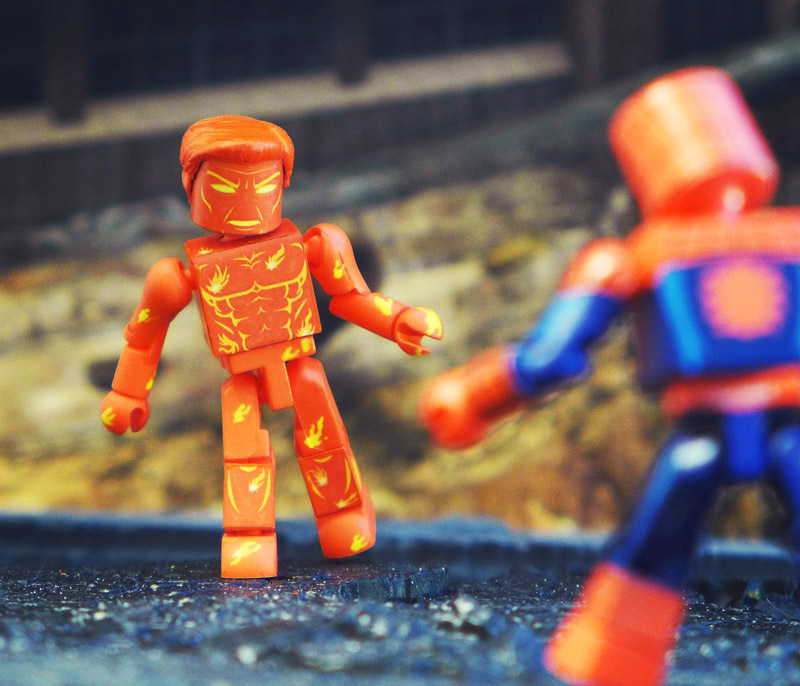 Missed Molten Man, but Jarvis is awesome! I will need to use an extra baby-holding hand with Skrullvis from New Avengers. I was hoping someone would do this. I couldn't find my baby accessory. Jarvis is sold out! I will try to get him finished and sent before Christmas. I expect them all to be between $15 and $30, depending on how complex they are. 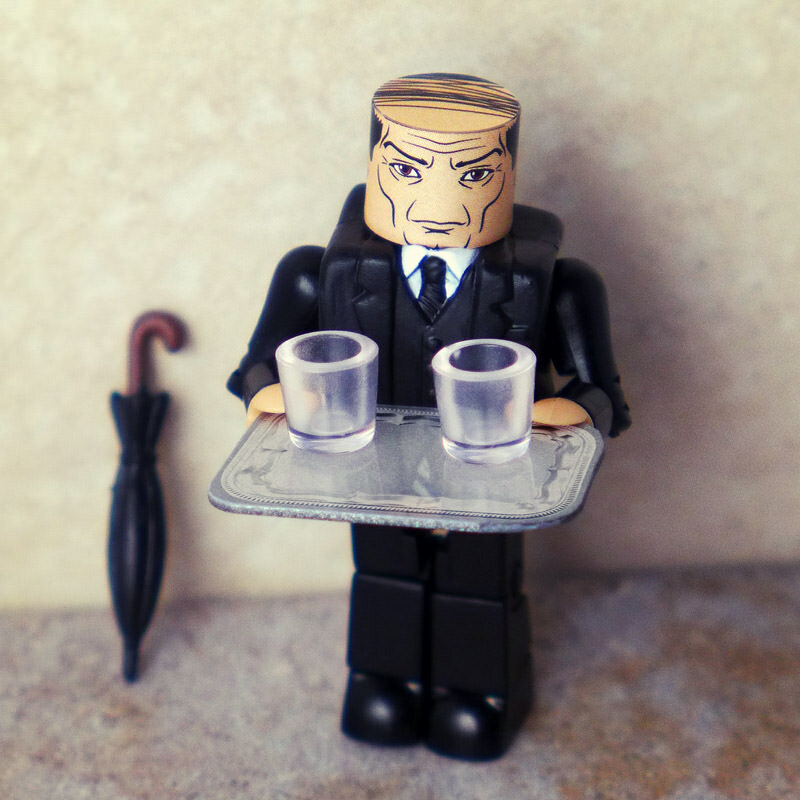 One person accidentally double-ordered Jarvis, so I have one of him available again. The face stickers are a vinyl adhesive film. As long as you keep them out of direct sunlight, they won't fade. And the detail on them is really nice. That is entirely reasonable good sir. I have filled out the Jarvis form. I have no idea if I did so in time, or if someone might have beaten me to it already, haha. I'm also pretty sure I accidentally did it twice... but... if you only have 1 left, It probably doesn't matter. I imagine. Sorry it took me a few hours to pay. I didn't get the invoice while I was still at work, and then didn't have wifi access until I finally did send payment before bed. That is no big deal - you guys can always have a few days with these invoices. You could also follow it at the top of the page. You mean I could've waited until Friday when I got paid?